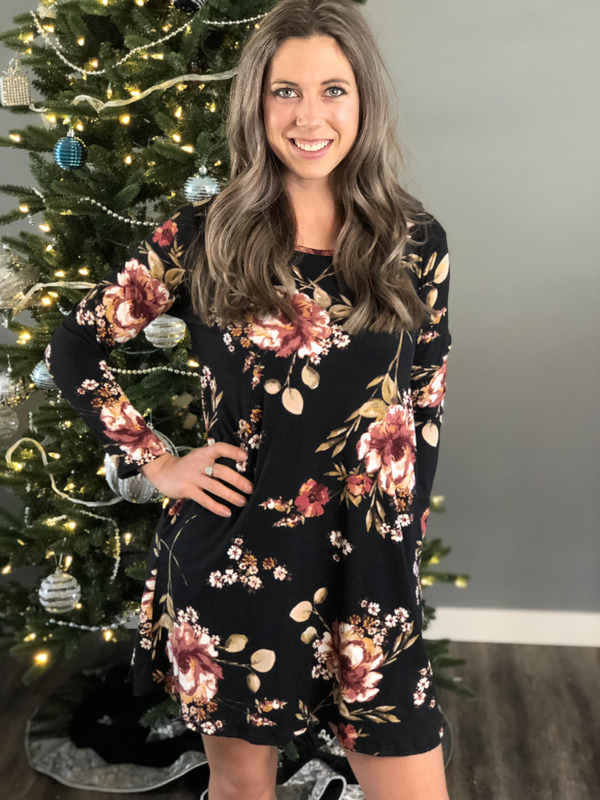 A buttery soft casual dress with pockets! Looks great with or without leggings. We think this will make the perfect holiday outfit.